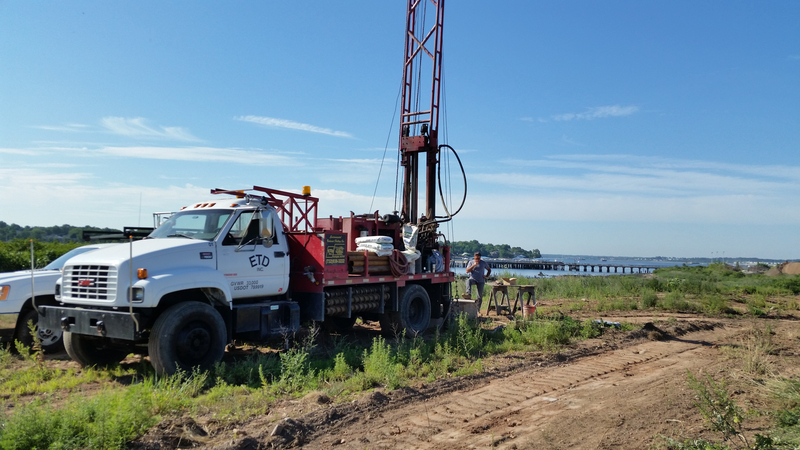 Environmental Technical Drilling inc. has been proud to provide Geotechnical, Environmental, and Water Well drilling and servicing to the tristate area since 1985. We have many specialized machines for almost any service and setting, and regularly service both residential and business properties. Based out of Farmingdale New Jersey, we take advantage of our central location and are able to complete projects quickly and professionally. Copyright Environmental Technical Drilling, Inc. All rights reserved.